Stunningly, even her brilliant tech savvy niece Lucy can’t trace whoever it is or how this person could have access to intimate information few outside the family would have. 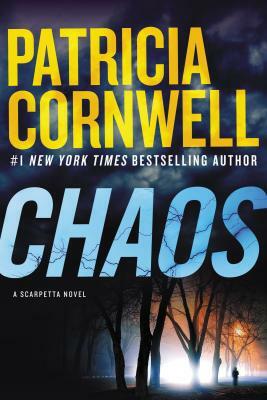 When a second death hundreds of miles south, shocking Scarpetta to her core, it becomes apparent she and those close her are confronted with something far bigger and more dangerous than they’d ever imagined. Then analysis of a mysterious residue recovered from a wound is identified as a material that doesn’t exist on earth.